Cabana Party - Folded Vellum - Select Your Sheets! SELECT YOUR OPTIONS FROM THE DROPDOWN. 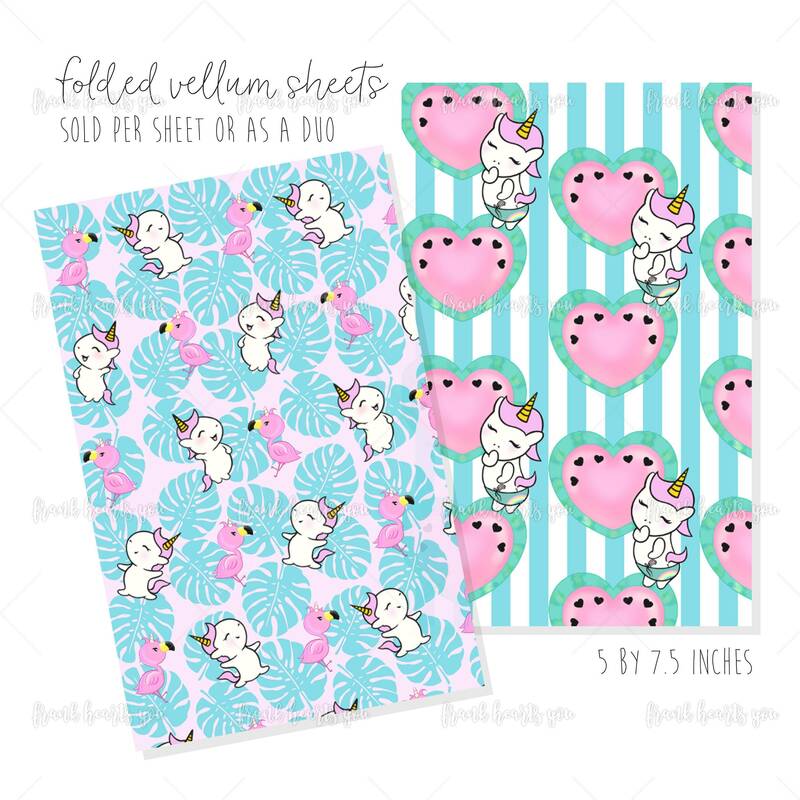 SOLD AS A DUO OR PER SHEET!